Fresh Nebrodini mushrooms. 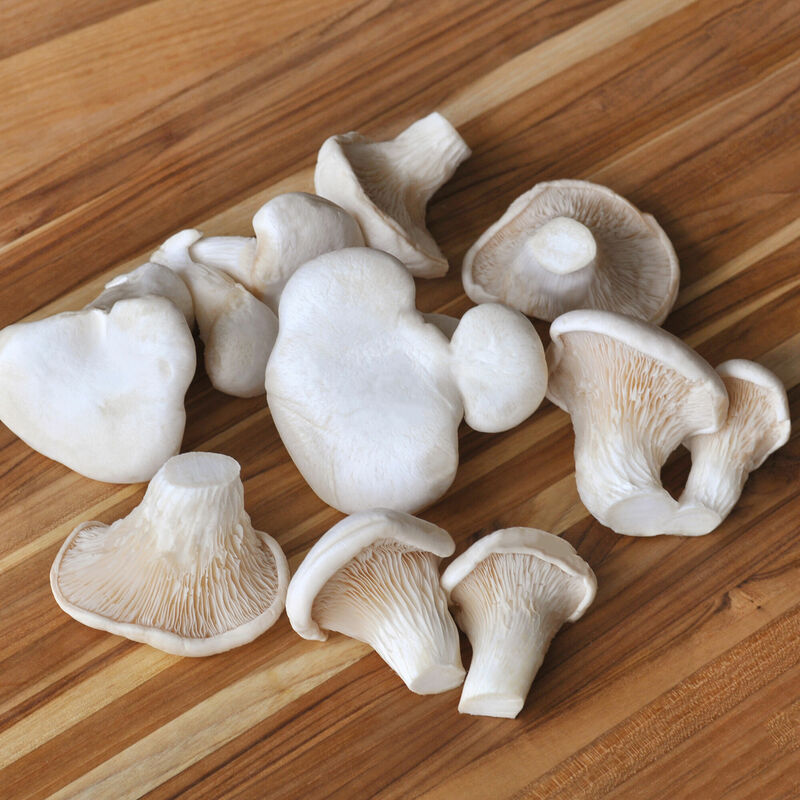 Organic mushrooms cultivated in pristine conditions. Nebrodini mushrooms are meaty, earthy and almost sweet, with a delicate texture, but sturdy enough to be halved and grilled, like the Trumpet Royale.